Review: Cape Cod Kisses by Bella Andre and Melissa Foster with GIVEAWAY! ~ Love.Life.Read. 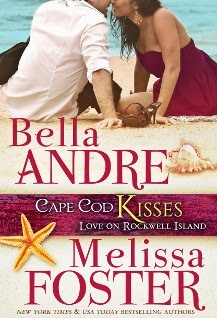 Review: Cape Cod Kisses by Bella Andre and Melissa Foster with GIVEAWAY! Reviewed from: an eARC--thank you Tasty Tours and Ms. Andre and Ms. Foster! grandfather summons Quinn and his four siblings to take over the prestigious Rockwell Resort. Quinn is already working fifteen-hour days, and the last thing he has time for is his grandfather’s demands. But on his first night back, when Quinn finds a gorgeous and carefree woman skinny-dipping in his favorite cove, he’s tempted to ignore his work for a while…and focus on her instead. Purchase Cape Cod Kisses TODAY! I walked into this book already knowing I was a huge Bella Andre fan, having read her Sullivans series. I had high expectations seeing her name on the cover. With Melissa Foster, I have not had the pleasure of reading any of her back list, but knowing she was a friend of Ms. Andre's and added to it they are writing this series together, it made me confident in my choice in picking up this book. I am so thrilled I gave this series a shot because it did not disappoint. It is EXACTLY what I needed at this point in the year. Something light and refreshing, but enough of a story that I can still invest in the characters and root for them to get their HEA. Most of us can experience having someone in our lives who is overbearing, and truly believes they know what is best in OUR lives, even if they fail to account what our actual hopes, dreams and desires in life. Shelley has her parents and Quinn has his grandfather. She contemplates expanding her gourmet coffee shop to the Rockwell Island and Quinn is being forced to relocate back to the Rockwell Island he grew up on to run the Rockwell Resort he never wanted to do, because his grandfather's will dictates he must. Their paths continue to cross and as they ponder their future, they must decide how THEY want their future to play and whether they are brave enough to claim their happily ever after. This series is PERFECT for summer--whether you are curled up on your own beach vacation, lake retreat or in the comfort of your own home. her books have been Cosmopolitan Magazine “Red Hot Reads” twice and have been translated into ten languages. Winner of the Award of Excellence, The Washington Post called her “One of the top writers in America” and she has been featured by NPR, USA Today, Forbes, The Wall Street Journal, and TIME Magazine. A graduate of Stanford University, she has given keynote speeches at publishing conferences from Copenhagen to Berlin to San Francisco, including a standing-room-only keynote at Book Expo America in New York City. books have been recommended by USA Today's book blog, Hagerstown Magazine, The Patriot, and several other print venues. 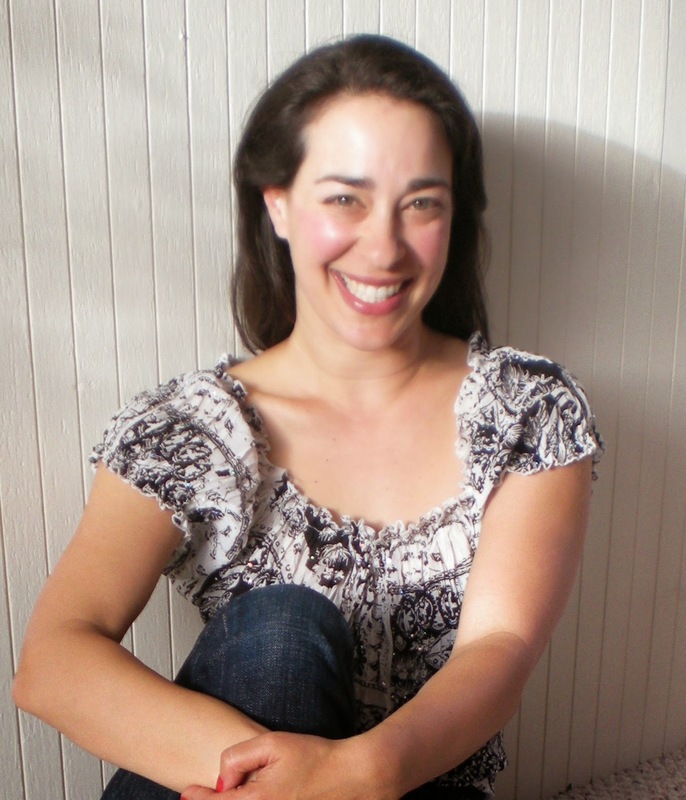 She is the founder of the Women’s Nest, a social and support community for women, the World Literary Café. When she's not writing, Melissa helps authors navigate the publishing industry through her author training programs on Fostering Success. 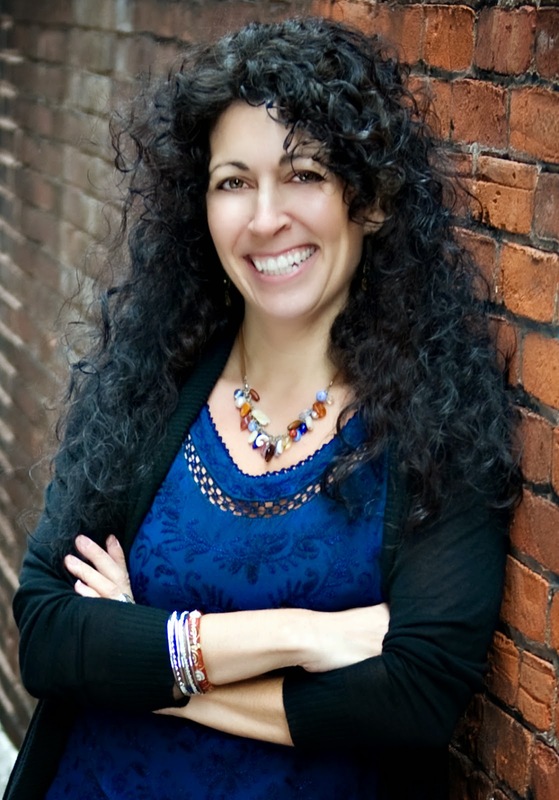 Melissa is also a community builder for the Alliance for Independent Authors. She has been published in Calgary’s Child Magazine, the Huffington Post, and Women Business Owners magazine. Could It Be Your Lucky Day? Giveaway Time!